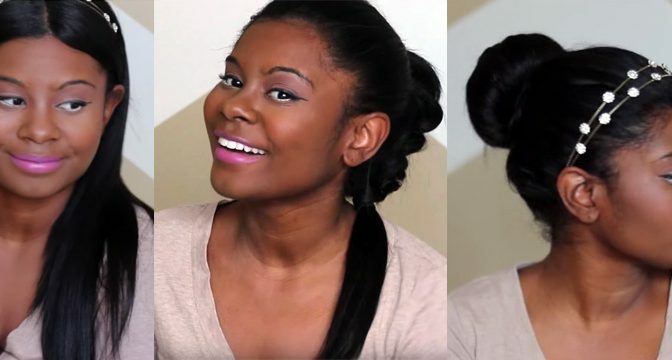 These hairstyles are super easy, cute and only take a minute to create. They are perfect everyday hairstyles for school or work. Comment below which hairstyle is your fav ? 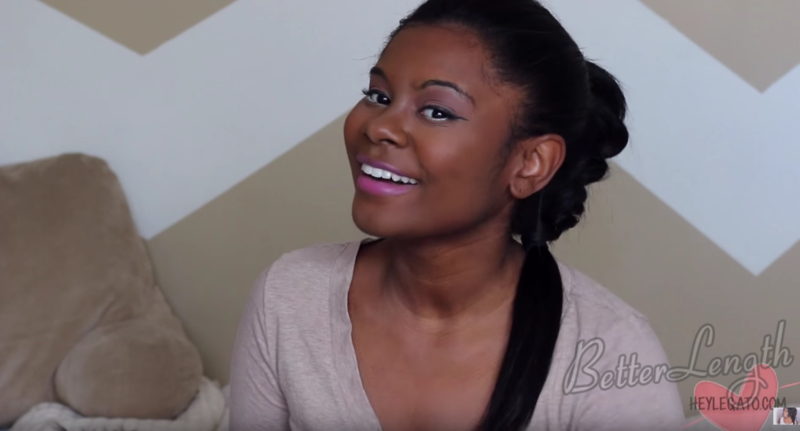 The Ultimate Guide to Natural Textured Clip Ins!